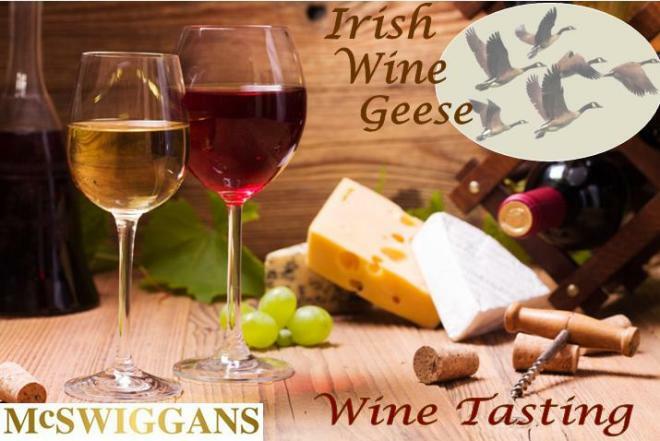 We host Wine and Whiskey tasting events throughout the year here at McSwiggans. 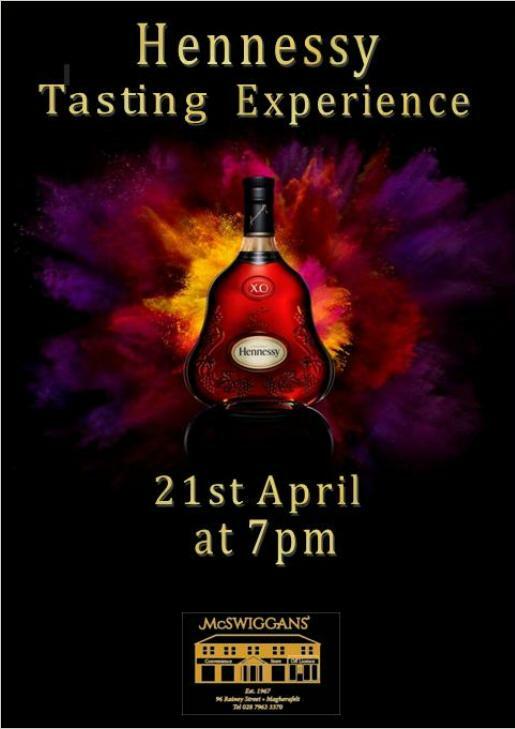 Our events are a great way to socialise with family and friends or to meet new people with similar interests. You'll find a list of our upcoming events below.